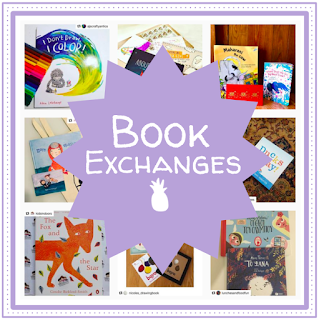 I'm moving over the next couple of weeks, which means picturebooks are in boxes. 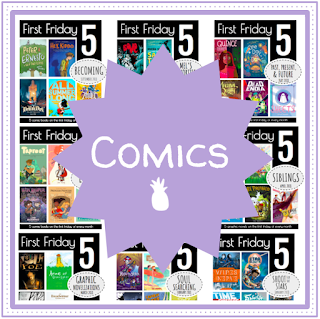 But new posts to come soon, and remember to catch up on the posts you've missed! Have a great fourth of July to those in the States!! 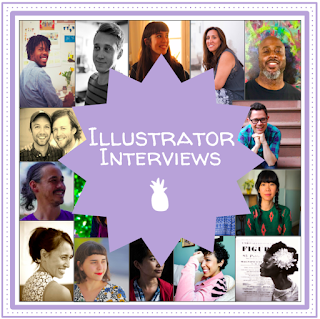 I figure since I haven't done a lot of illustrator-specific posts lately so you get two in a row! Émilie Vast is a French author/illustrator whose books I came across accidentally a few months ago (for the record, between getting the books in my hands and writing about them, almost everything takes at least 2-3 months. Insane, right??). 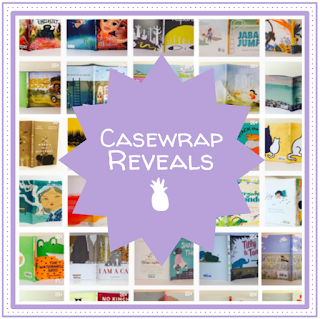 Her work is clean, colorful, and very interactive, beckoning readers to really set aside time to read and play with his books. I currently own two, and French translation aside, I still read them half a dozen times to catch all the details. You can see her site here to check out her full list of picturebooks, but today we're chatting about Océan le noir et les couleurs (Ocean Black and Color) and Il était un arbre (There Was a Tree). There are so many beautiful books that center around trees. 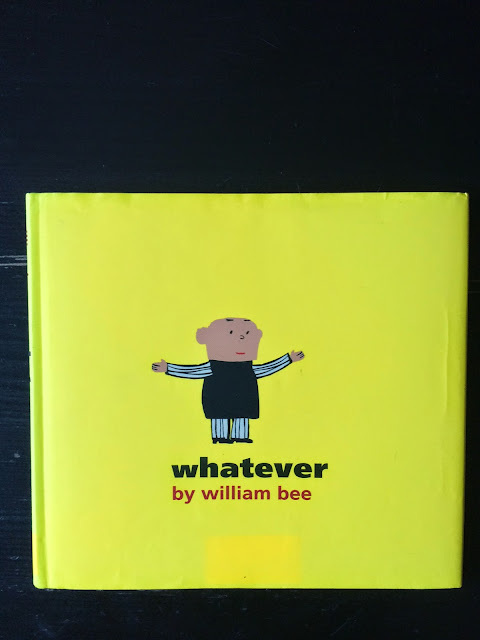 It's almost as though the tall, skinny picturebook was INVENTED to talk about trees: the trees can start at the very bottom of the page and extend all the way up, letting their leaves extend outward to the left and right corners of the book. Literal growing room. 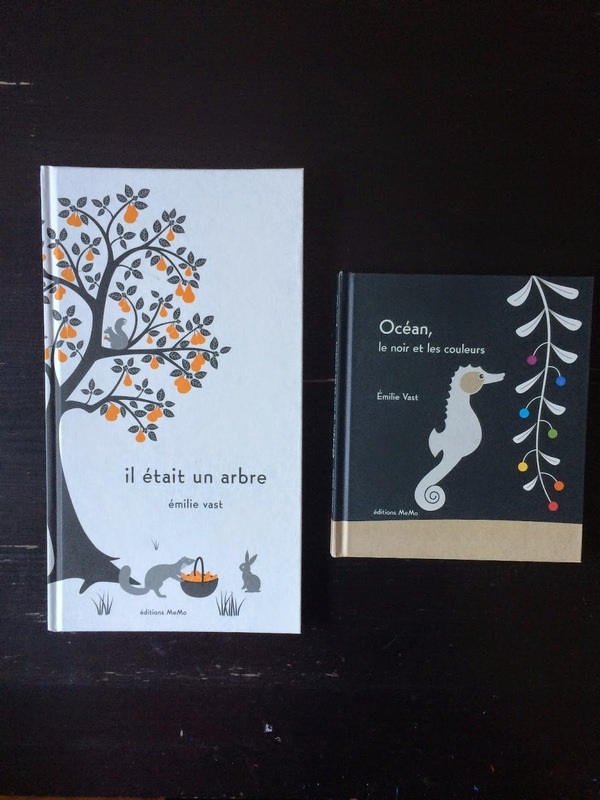 Today we're getting very specific: French trees, namely because I happened to acquire all of these books around the same time. 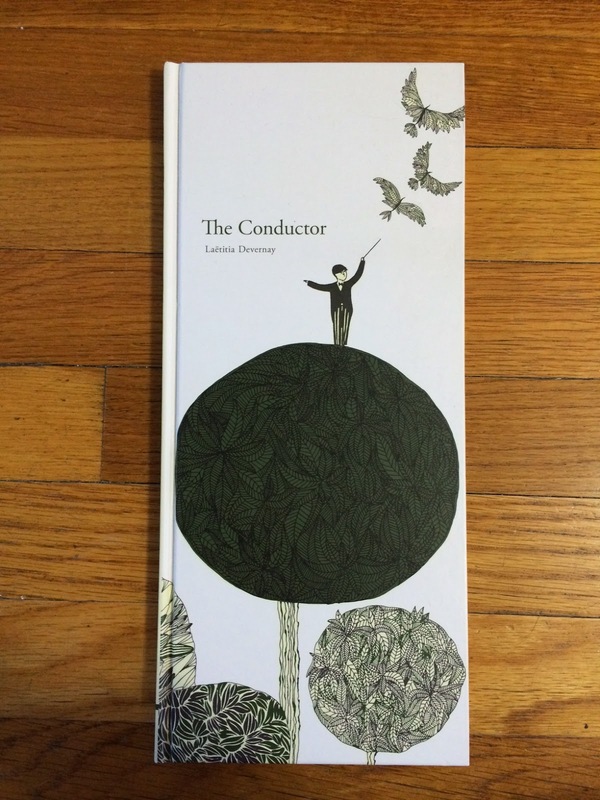 First for today is Laetitia Devernay's wordless picturebook The Conductor. A beautiful juxtaposition of nature and music, a man sits atop a tree and conducts the leaves in a visual magnum opus. Every page turn shows the leaves following the direction of the conductor, the leaves and nature surrounding him swirling together to create a visual masterpiece. The leaves take on lives as their own, appearing as almost bird-like creatures and creating a sense that the whole spread is alive with movement. Like the other two books below, this one heavily features a need for humans to continue planting trees to prevent the inevitable destruction of the world's forests. 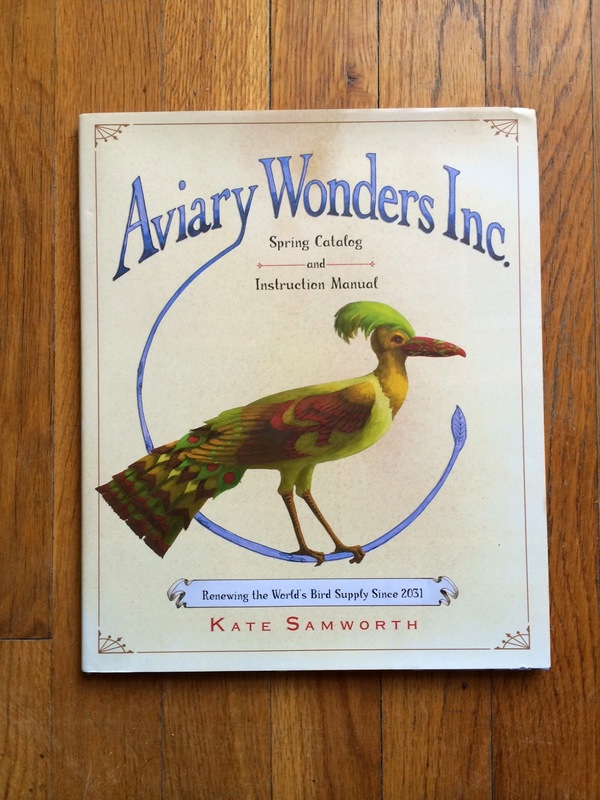 Today we start with Aviary Wonders Inc. Spring Catalog and Instruction Manual by Kate Samworth. The book is set up like a catalog from 2031 that offers handcrafted bird parts for customers to assemble. Birds are close to extinction in this time period, but Aviary Wonders Inc. offers customers a chance to purchase a completely unique bird (they can choose from bodies, beaks, legs, even crests) that they can teach to fly and sing. The book is beautifully illustrated with a fascinating array of information on current (as in 2014) birds and extinct birds, and it offers a subtle reminder about the birds that are on their way to extinction. I'm giving you some extra photos of this one just because each page is so different.